South Florida really does have rich history. It’s just that few really know it. The Deering brothers were early Miami settlers who brought with them a level of sophistication and culture. It was James Deering, who resided at Vizcaya (Museum & Gardens) and Charles Deering who lived at Deering Estate. Even though Vizcaya is more well known, Deering Estate certainly is no less important. That was the feeling of Deering Foundation Board Member Becky Roper Matkov when she embarked on a way to raise awareness for Deering Estate. 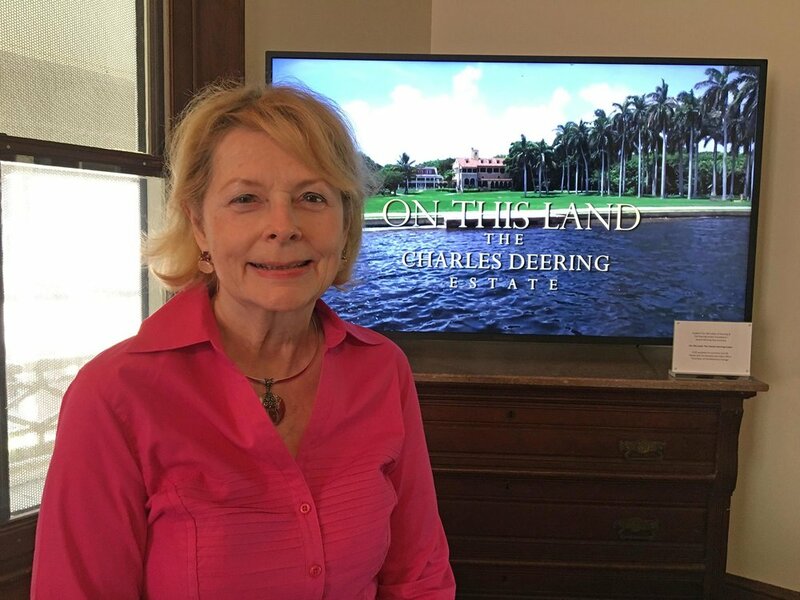 The result is an award-winning 26-minute documentary film called On This Land, The Charles Deering Estate, of which she is the writer. Deep research took Matkov to Spain and insightful interviews with historians, archeologists and Deering descendants uncover the land’s history of botany as well as a rich Native American history on the site going back 10,000 years. Did you know Deering successfully lobbied and moved Old Cutler Road? Or that it was Finley Matheson (of Matheson’s Hammock) in 1984 who bought the land and turned it into a State park in 1985 after understanding its cultural significance. You’ll learn so much more by watching the film. The Deering Estate Foundation’s award-winning film will be featured at a Lunch and Learn held at the Coral Gables Art Cinema on August 28th from 11:30 a.m. to 1:15 p.m. 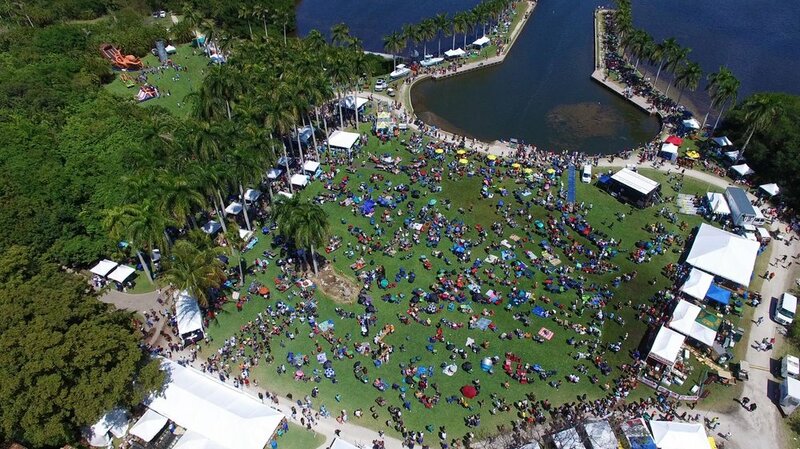 The event is sponsored by the Coral Gables Chamber of Commerce in partnership with the Junior League of Miami, the Coral Gables Museum and the Deering Estate Foundation. A panel discussion will include historian Arva Moore Parks and archaeologist Bob Carr, who appear in the film. People who want only to see the film can also go directly to Deering Estate. The film is shown (for free, with paid park admission) on a continuous 30-minute loop on the 2nd floor of the Richmond Cottage.